Services — BAR CART COCKTAIL CO. 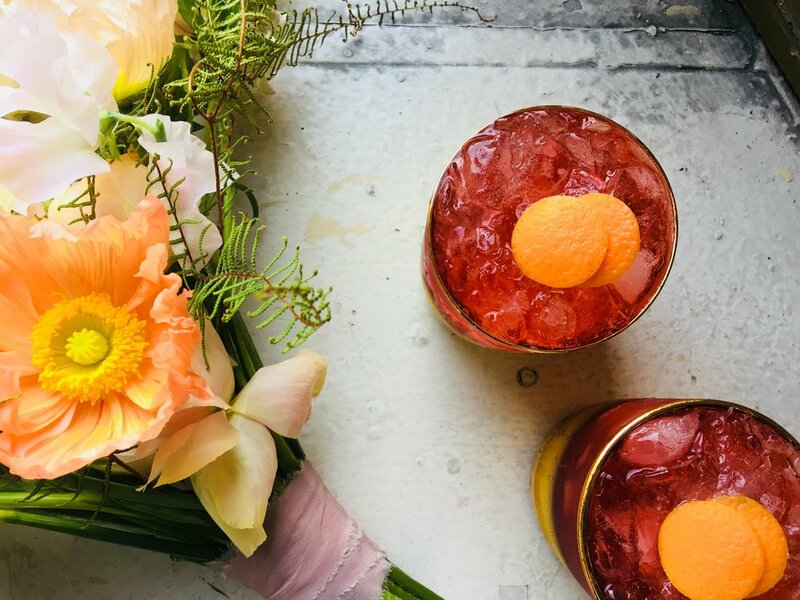 Since 2012, Bar Cart Cocktail Co. has been known as the premium cocktail catering option on the Monterey Peninsula, bringing the craft cocktail experience to your events from Big Sur to San Francisco. Our menus are designed to reflect your drinking preferences, the season and the place. Our bars are always stocked with fresh mixers made from scratch at our commercial kitchen in Sand City. This includes tonic, syrups, shrubs, bitters, bar snacks, sparkling water, garnishes, and more. Bar Cart's professional bartenders create classic, modern, and seasonal cocktails with care and consistency; we take great pride in making you and your guests feel welcome, comfortable, and celebrated – with a good drink in hand. Bar Cart Cocktail Co. grows a variety of herbs, flowers and fruit, most of them harvested the day of your event. We do this because we believe it makes the drinks taste better! Our drink packages are customized based on the number of drinks on your menu and the number of guests. Bartender labor is calculated based on service time. Email us today for a customized quote! Glassware + menu design + fresh garnishes + ice + bar tools + coolers + non-alcoholic seasonal sodas + shrubs + bitters + syrups + tonic + club soda + sparkling water + still water + fresh-pressed juices + bar menu + liability insurance + Serv Safe certification + pour service for beer and wine from the bar + off-menu options based on your menu.